Eat a Free Grilled Cheese Sandwich at the MetroPcs Food Truck May 17 | Joe Hayden Real Estate Team - Your Real Estate Experts! 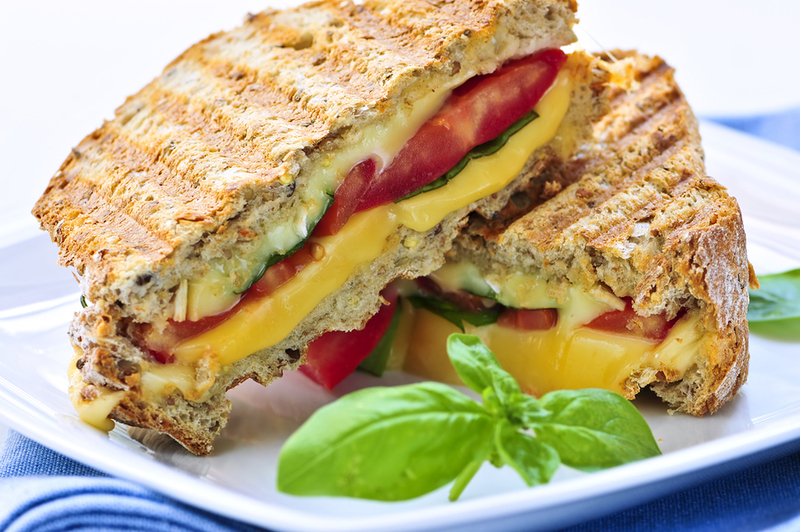 When was the last time you enjoyed a grilled cheese sandwich? If you have to think about the answer, then it’s been too long. This May, find the MetroPcs Food Truck and go enjoy a grilled cheese sandwich for free! The food truck will be giving out free grilled cheese sandwiches from 11:30 am to 1:30 pm, just in time for lunch. Step right up to get a cheese sandwich grilled to melty perfection. Grilled cheese sandwiches are notoriously simple, and maybe that’s why they’re such a classic comfort food. There aren’t a lot of ingredients, just a lot of taste. Find the truck at 224 Amy Avenue. That’s right outside the Portland neighborhood, an up-and-coming historic area of the city that is quickly becoming a haven for Louisville artists. Go see what’s new in Portland after you get your free lunch. Portland stretches out along the banks of the Ohio River, and because of its location it was one of the first places in Louisville to be developed. The neighborhood was laid out in 1811, and Portland has been improving itself ever since. Portland is proud of its historic past, which you can find on display at places like the Portland Museum. There are several historic home museums here as well, not to mention lots of historic homes that are still privately-owned. This entire neighborhood is being revitalized, and today Portland has become a community for art and artists. New galleries have opened up in Portland to help create a modern, rich art scene in the neighborhood that's drawing many people to this community. The real estate in Portland is being revitalized as well, with many historic homes that have been recently refurbished and infused with new life. See the beautiful historic homes here, and you might start to see all sorts of great possibilities in Portland, too.